The presentations are available under the section Programme Overview. To view and purchase photos of the event please click here! Download a copy of the final programme here. Download ICCA's Personal ROI Handbook - an updated tool for all delegates to identify and maximize your return on investment from attending this year's Congress in Florence. Please download the Personal ROI Handbook from here and the Personal ROI Workbook from here. See who was in Florence? 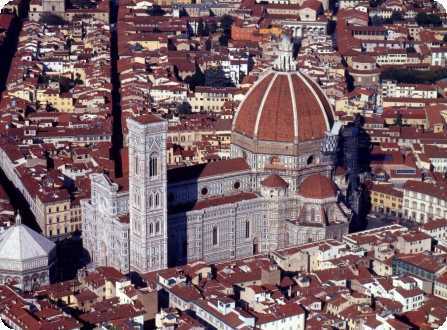 To see who is coming to Florence follow this link. A new window appears to the 'Web Information Center' and enter the password: ICCA into the text field to view a list of participants.